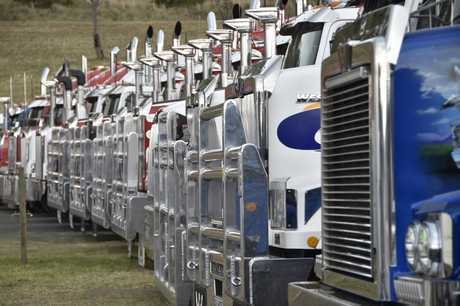 March 23-24: Oaklands Truck Show WHERE: Oaklands Recreational Ground. BRENDAN "Bumpa" Farrell will be the guest speaker at the Oaklands Truck Show. The event kicks off at 5pm on March 23 for Lights on the Wall 'Shine On Marto' and truck presentations will be at 11am on March 24. Other highlights include raffles, market stalls, children's events and live music from Toucan Rock. Entry is $15 for adults, children under 16 enter free. Registrations are $20. Phone 0428 570 325 for more details. March 22-24: National Historic Machinery Rally; 17th National Rally WHERE: Murray Bridge, South Australia. THIS will be a really different and interesting three-day event to visit. There are more than 1000 exhibits expected, including vintage working machinery and engines, live steam, vintage cars, bikes and tractors, a tractor pull and much, much more. Do you have an event coming up? Let us know at editor@bigrigs.com.au. 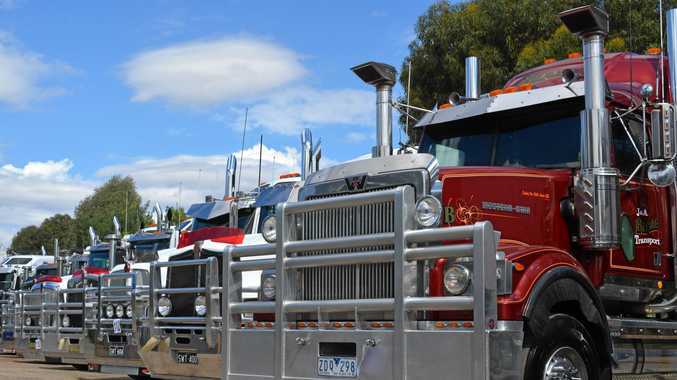 March 23-24: Oaklands Truck Show WHERE: Oaklands Recreational Ground. BRENDAN "Bumpa" Farrell will be the guest speaker at the Oaklands Truck Show. The event kicks off at 5pm on March 23 for Lights on the Wall 'Shine On Marto' and truck presentations will be at 11am on March 24. Other highlights include raffles, market stalls, children's events and live music from Toucan Rock. Entry is $15 for adults, children under 16 enter free. Registrations are $20. Phone 0428<TH>570<TH>325 for more details.